This training will provide participants with a better understanding of the personal and professional changes that occur across the span of a law enforcement career. The instructor will focus on emotional dimensions that can shatter overall emotional and physical health, and will offer strategies for maintaining strong personal relationships while minimizing the negative effects of police work. The seminar will also address the emotional aspects of “police culture” that increase the need for group conformity – making loyalty more important than integrity. 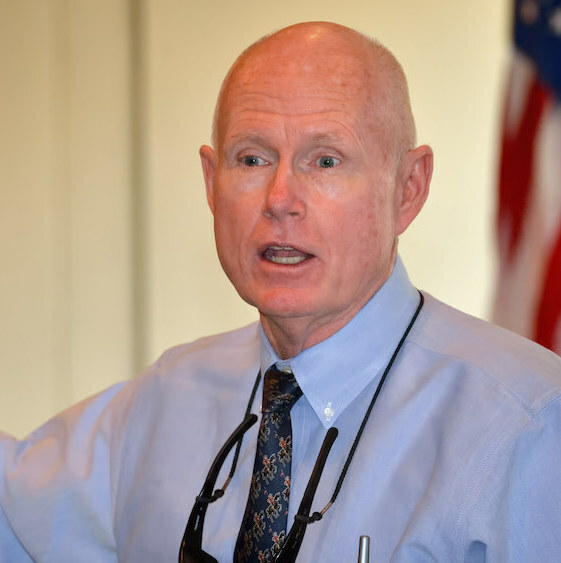 The instructor will discuss how an officer’s initial enthusiasm and desire to professionally contribute can be transformed into negative cynicism, social distrust, and hostility to the world at large and how this significantly impacts the officer’s work performance, decision making, and overall quality of life. The instructor will also review the impact on the children of law enforcement families in terms of school functioning and health. The goal of the course is to have law enforcement professionals review the potential impact their careers may have on their personal lives and to develop strategies for overall emotional survival. The strategies are designed to permit officers to continue functioning effectively and ethically without “burning-out” and without resorting to emotional isolation from friends and colleagues. Each attendee will receive a free copy of the instructor’s book, Emotional Survival for Law Enforcement: A Guide for Officers and their Families.